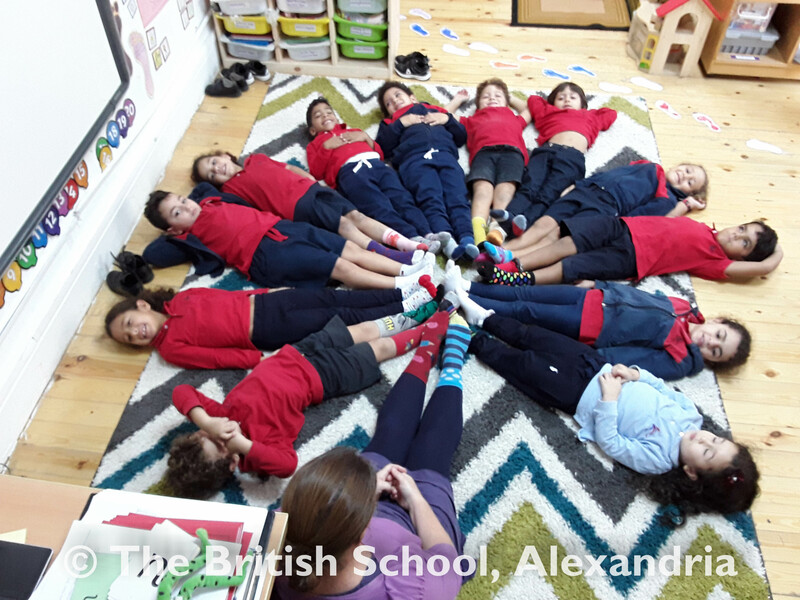 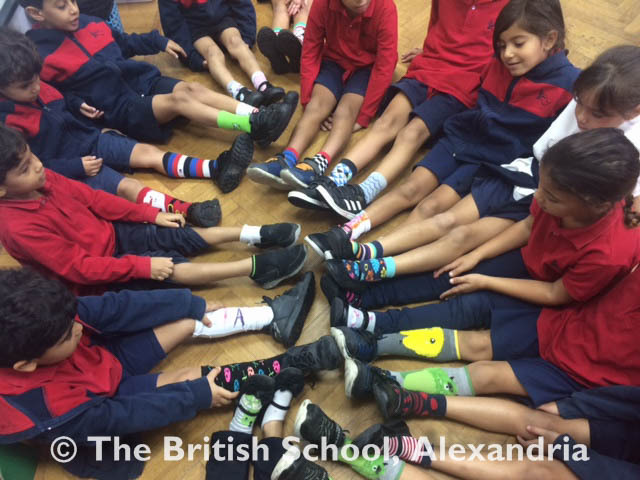 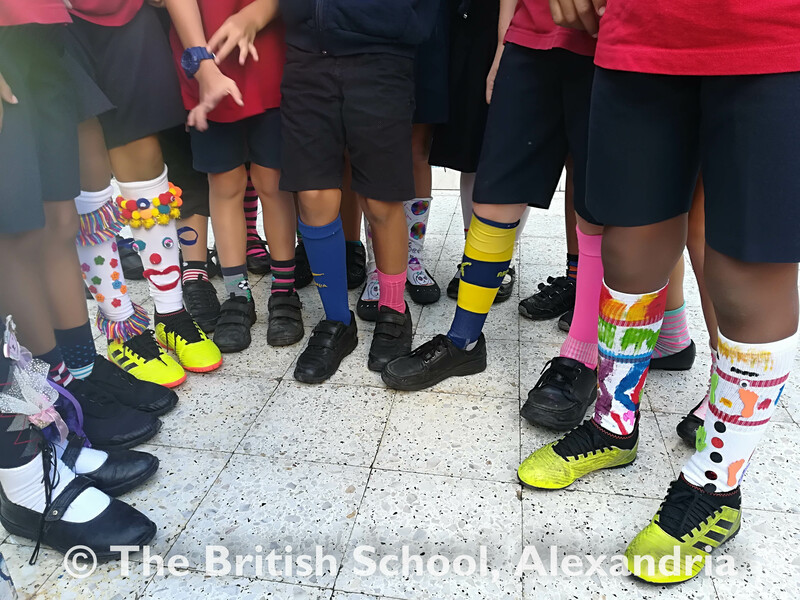 On Monday 12th November, the children (and adults) in FS, KS1 and KS2 wore odd socks to school to celebrate Anti-Bullying Week! They wore their brightest and most colourful socks! 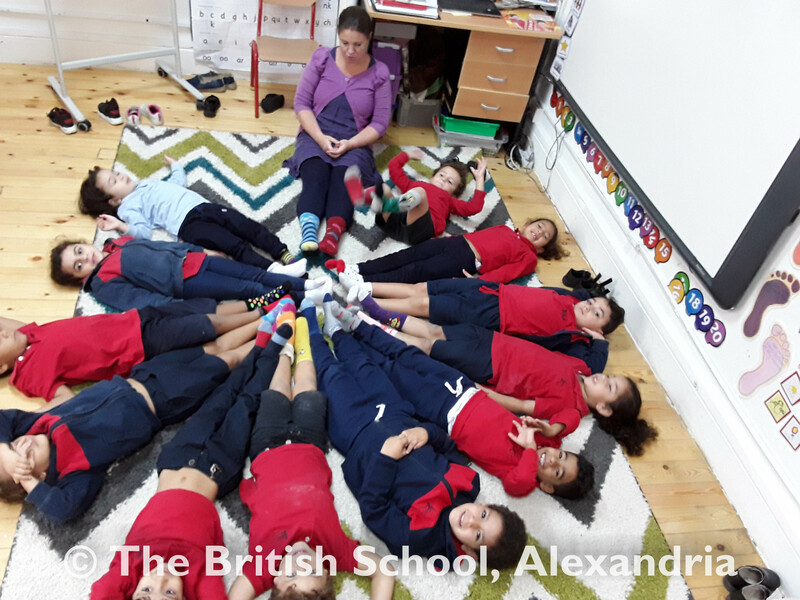 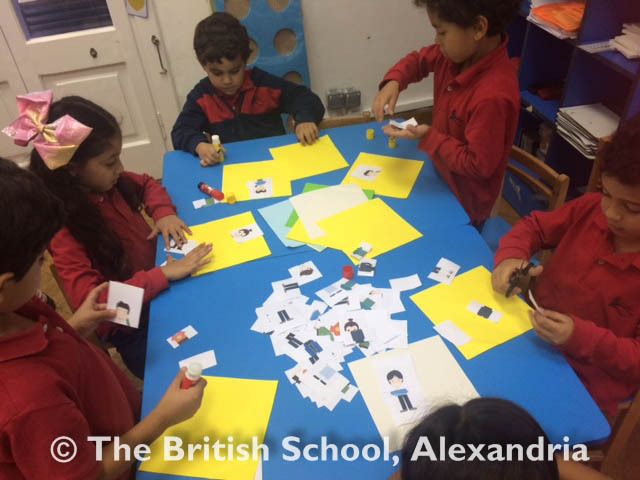 The children attended an anti-bullying workshop which taught them how to say no to bullies and say yes to respecting each other. 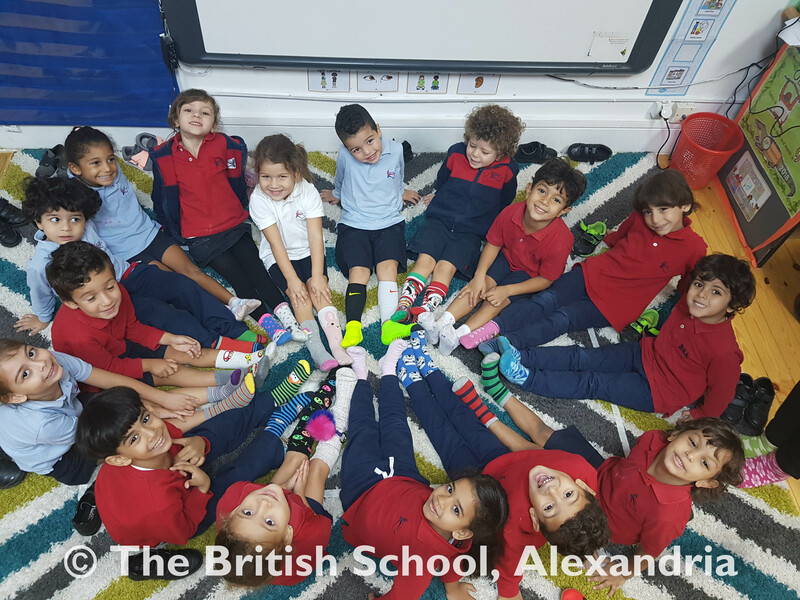 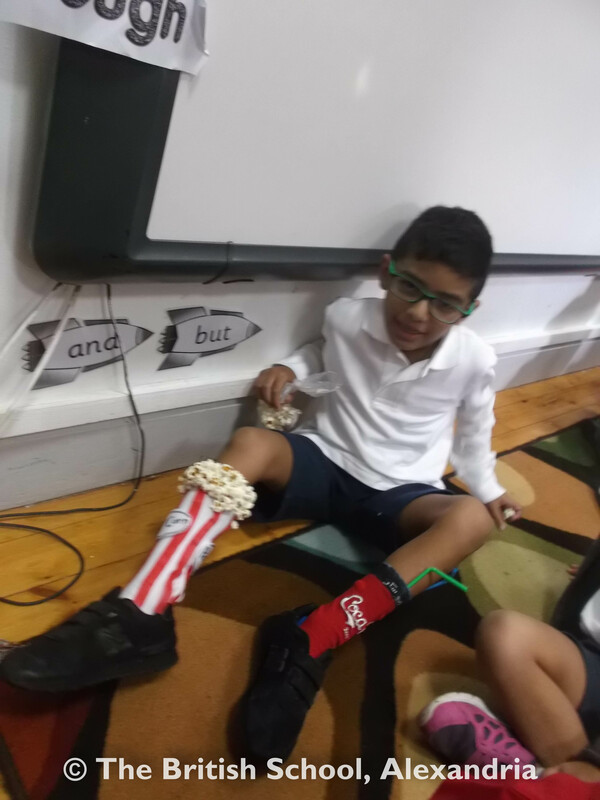 They decorated a sock to show their understanding of respect and to celebrate being unique.